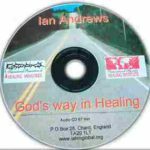 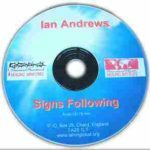 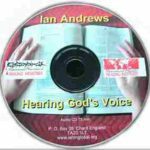 In this inspiring and faith-filled message, Ian Andrews teaches us how to allow God to be God through our words and actions. 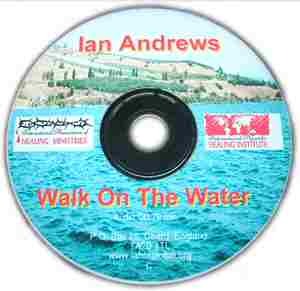 Ian uses the miracle of Jesus walking on the water as the basis of His teaching about where God wants His church so that it can be effective in the world. 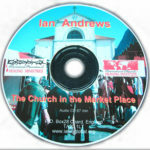 The question asked is: How much do you really love people?